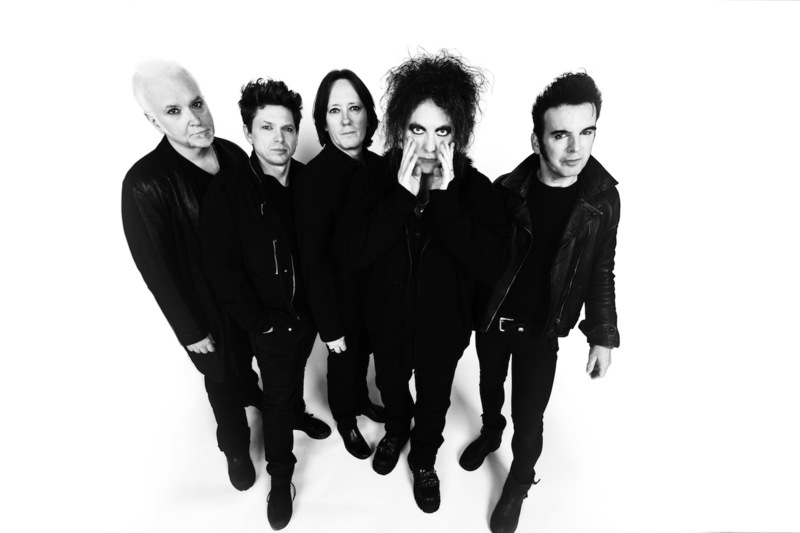 The Cure are set to headline next year's edition of Lisbon festival NOS Alive. The remarkably well-formed festival is one of the finest on mainland Europe, regularly punching well above its weight. Returning in 2019, NOS Alive is set to welcome a headline set from goth legends The Cure. Recently confirming a flurry of festival shows, The Cure will drop past Lisbon, trawling through their stellar catalogue for NOS Alive fans. Hitting the opening night of the festival - June 11th - full details of the line up are incoming. NOS Alive 2019 runs between June 11th - 13th.